Here’s another unorthodox, but dope song from A.Dd+. 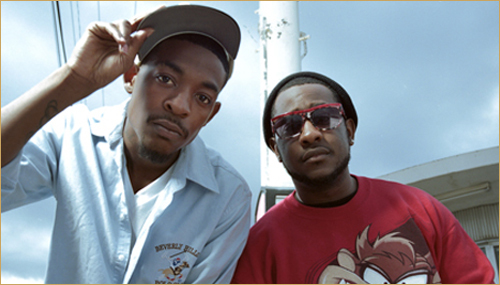 Props to them for making challenging hip-hop. Check it out.